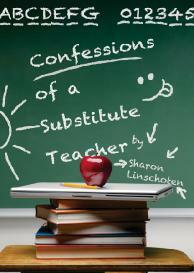 Cleverly written essays on real experiences as a substitute teacher. You will chuckle, wonder about our schools, and be entertained at a job few appreciate. Heartwarming, and a perfect gift for teachers and anyone interested in teaching and real learning.